WHIreland International Wealth has appointed Chris Bell as Senior Investment Manager as the international investment management firm builds its presence on the Isle of Man and internationally. Born in Leicester, Chris gained a BA (Hons) in Commerce at Birmingham University before embarking on his investment career as a graduate trainee at Framlington Investment Management in London. 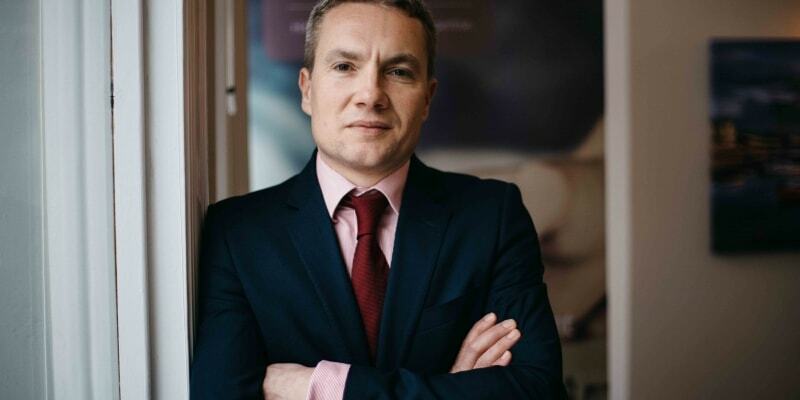 Chris relocated to the Isle of Man in 2001 and has held senior investment positions, most recently as Head of Investment Management at a local investment business, where he focussed on managing bespoke mandates for institutional and private clients. He holds a Chartered Financial Analyst Associate professional qualification. Chris’s new role at WHIreland International Wealth will see him manage discretionary portfolios for a wide range of clients including institutions and private individuals. Commenting on his new role, Chris said: “I am very much looking forward to working with my new colleagues at WHIreland and being part of the WHIreland International team at this exciting time when the business has significant growth plans over the coming years. Whilst WHIreland International has only had a presence on the Island since 2014, the firm has a long investment heritage and has quickly established itself as a respected provider of investment services on island and to a growing number of international clients.